Not enough to deliver 100% of the planned building, but enough to restart construction. Estudiantes de La Plata secured a loan worth $5 million and are looking to close the deal for remaining $3.5 million. 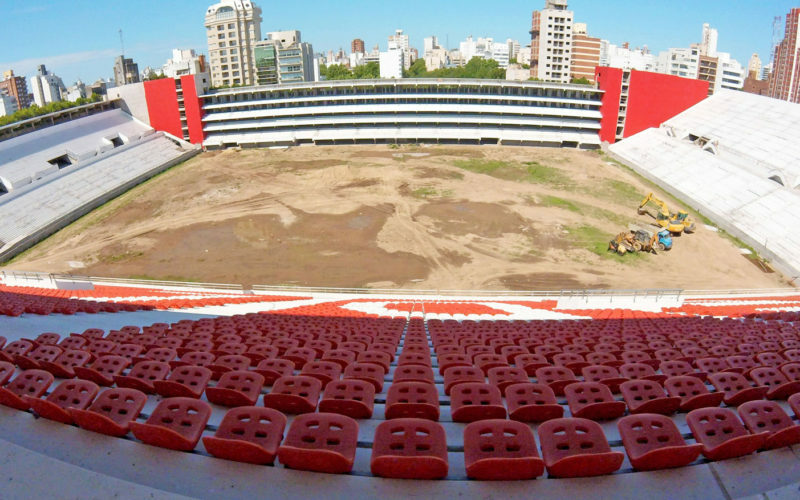 After over 2 months of complete halt at the construction site, Estudiantes de la Plata have confirmed the ability to launch further work at their new stadium. The football club has secured a loan worth $5 million at the end of May, from Banco Itaú. Formal proceedings with the bank are expected to take roughly 45 days in order to free up the resources. 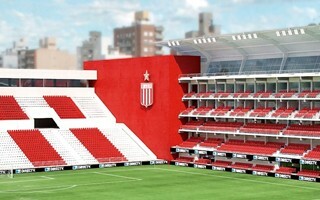 One of the bank's requirements was for Estudiantes to guarantee that the remaining funds necessary to deliver the stadium (estimated at minimum $3.5 million) are secured as well. In order to provide such guarantee, the football team agreed put forward funds from its own resources and continues to seek financing to recover the money. Thanks to Estudiantes providing the required $3.5 million, work can restart almost immediately and get the Argentine team back on track. Their revamped stadium has been delayed already and will most likely not be complete this year. The latest loan has a 5-year repayment time with instalments every 6 months, which means the team should be able to repay most of it already when making money from the new private boxes at Estadio Jorge Luis Hirschi.